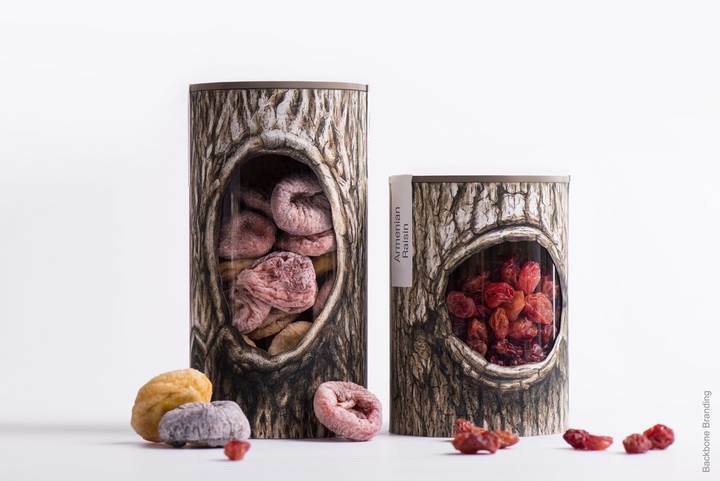 Reach of the product and services are not only depend on the quality, a creative advertisement can be a great tool that can give an identity to your business. 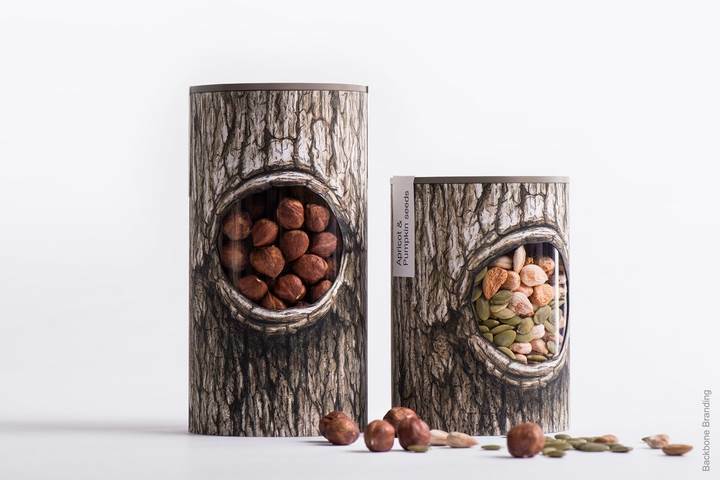 What you see here is a perfect example to that. 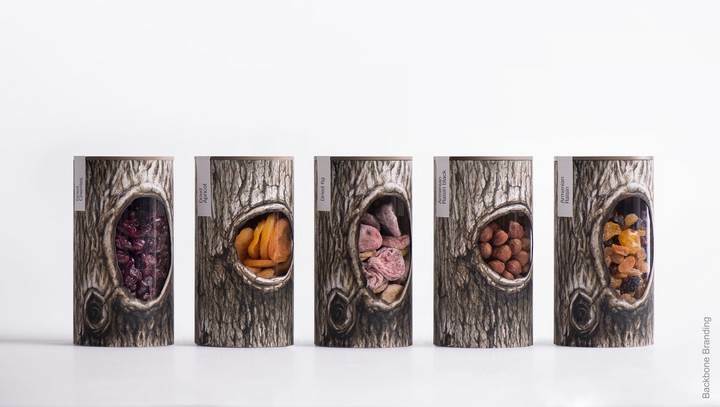 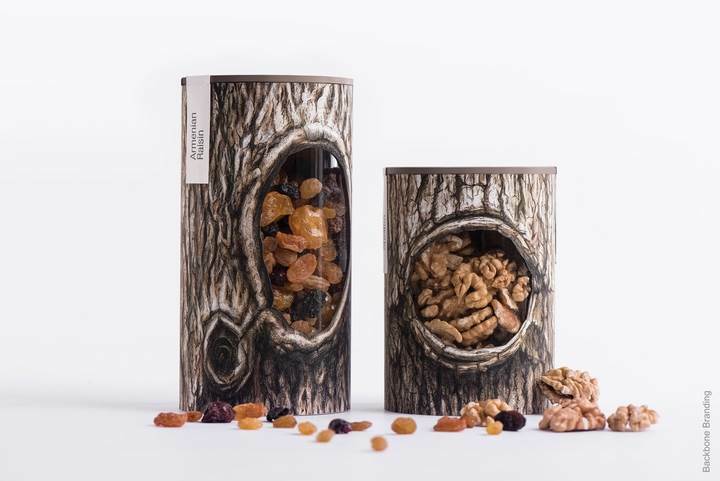 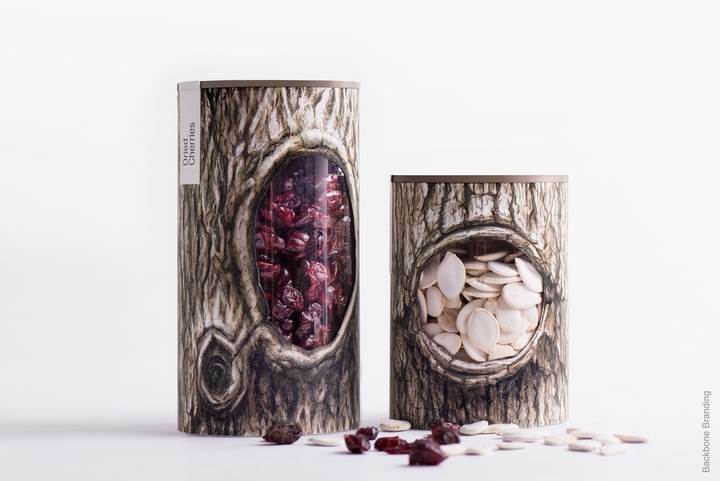 Pchak is a business line of specialty nuts and dried fruits, recently approached the Backbone Branding to do their packaging and what they came out was clever and realistic-looking. 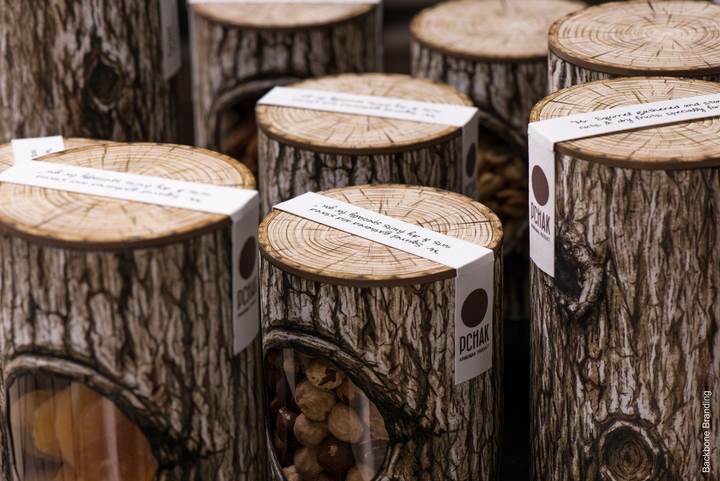 According to Backbone, "Pchak is one of those projects where the idea just stroke us and it had to be implemented in reality. 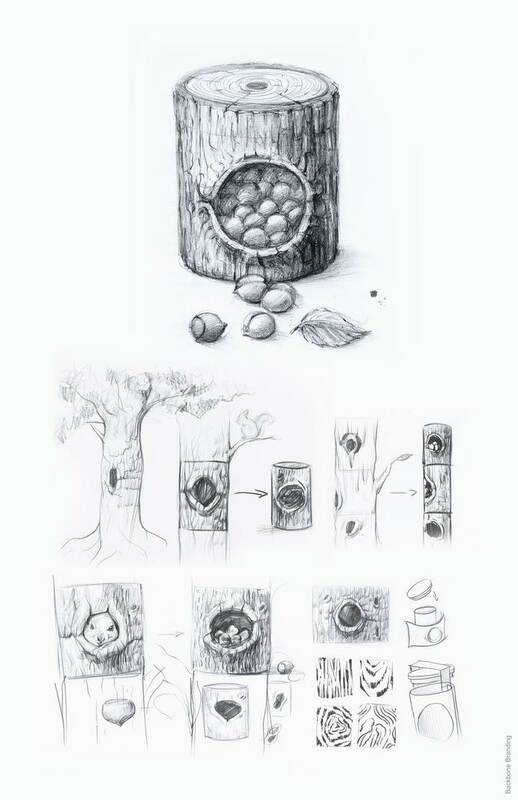 While creating Pchak we didn’t want to go far from the original idea by including additional design elements. 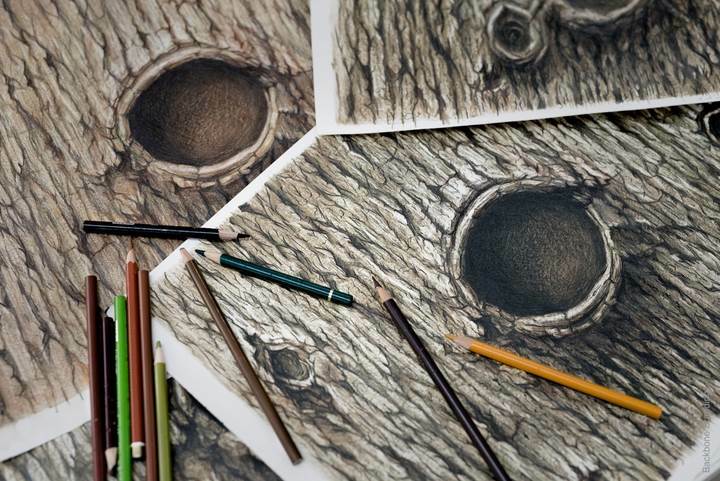 We used the same approach for naming 'Pchak' which is the Armenian equivalent of 'tree hollow'. 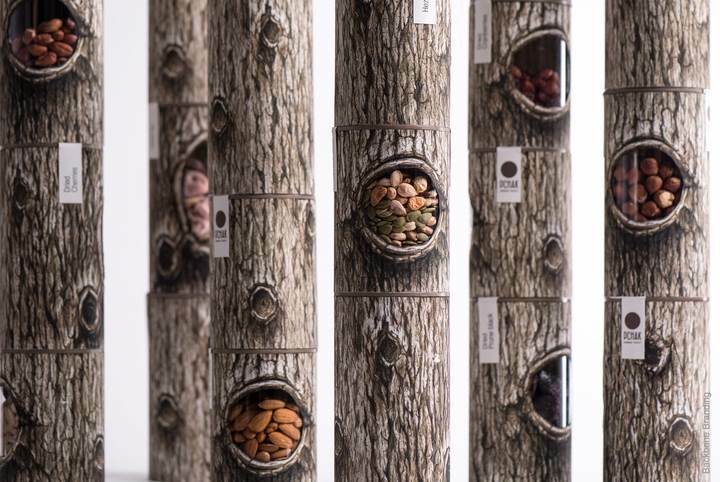 Pure nature now found its place in our urban daily life. 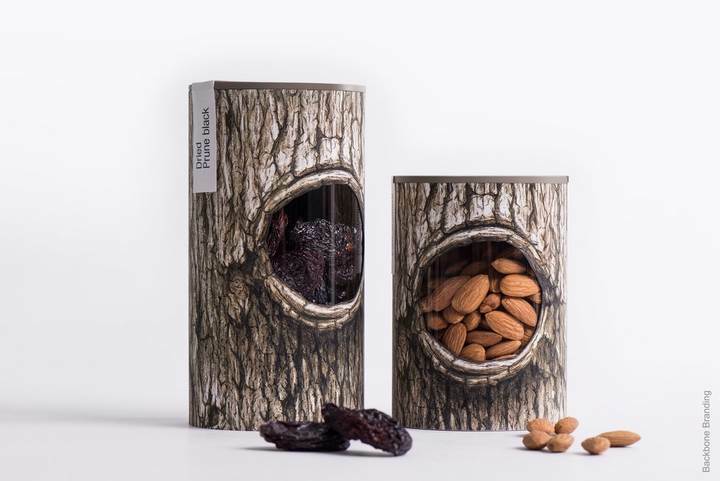 With Pchak’s packaging you can enjoy the harvested nut supplies and dried fruits not only in winter but all year long."